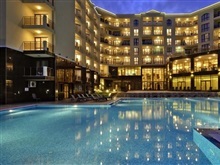 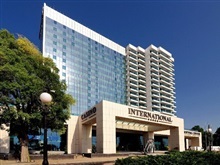 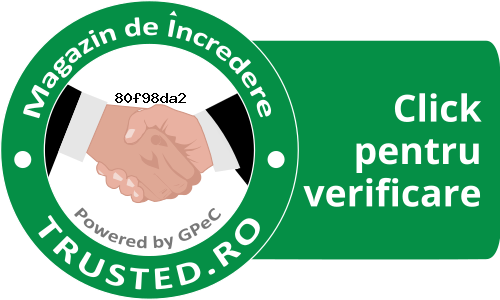 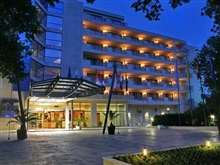 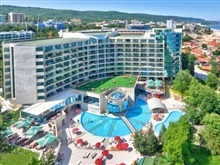 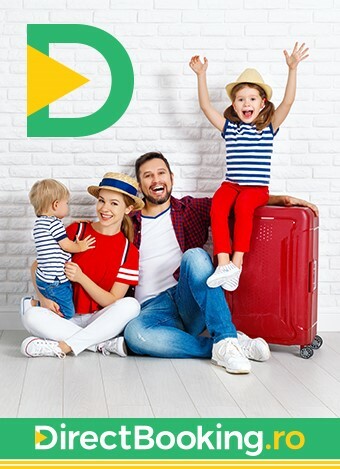 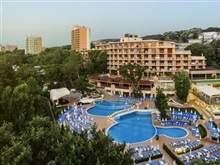 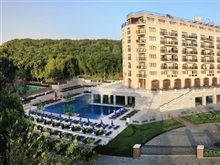 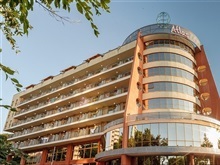 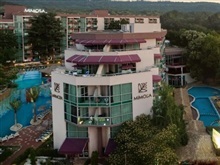 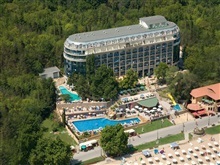 The all inclusive packages from Golden Sands, Varna, Bulgaria summer 2019 consist in a minimum of three meals daily (breakfast, lunch and dinner) and different other services depending on the hotel. 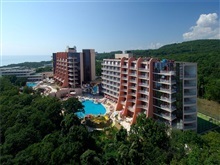 The all inclusive concept Golden Sands means that all the meals, soft drinks, most alcoholic drinks are included. 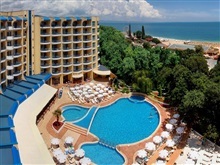 At most of the hotels from Golden Sands the meals are served in the main restaurant of the hotel between 07:30 -10:00 breakfast, 12:00-14:30 Lunch and 18:00-21:00 Dinner. 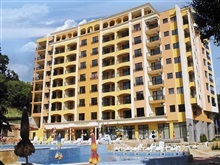 The all inclusive concept in Golden Sands is different from one hotel to another depending on the number of stars and price. 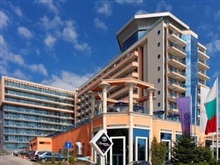 Some of the hotels in Golden Sands includes services like free acces to the sauna, sunbeds and umbrella on the beach, fitness, WIFI, animation programs for childrens and different shows. 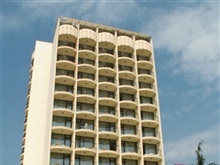 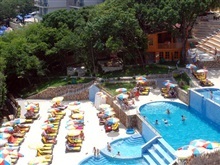 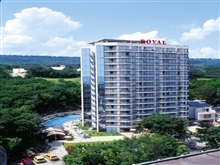 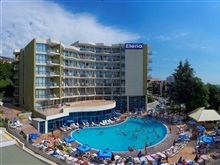 In most of the hotels from Golden Sands that provide All Inclusive packages it is served pizza, fruits salad, ice cream, sweets, local alcoholic drinks and non-alcoholic, cocktails, wine and beer between 10:00-17:00. 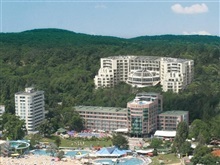 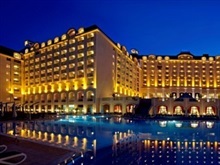 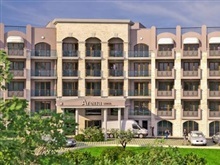 Ultra All Inclusive concept in Golden Sands consist in several additional services and facilities beside All Inclusive packages. 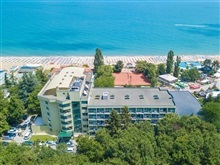 For example, some hotels from Golden Sands are offering besides local drinks also imported drinks or free sunbeds on the beach, an many other facilities.